This Season’s Ranked Portraits are still in progress and will be shown at a later date. Please stay tuned! 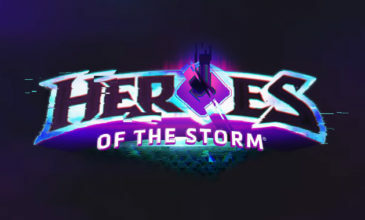 HOTS – 2019 GAMEPLAY UPDATES & BLACK FRIDAY DISCOUNTS !